As an inventor, protecting your idea or creation will always be a high priority. One way to do that is to have your invention patented. When a patent is threatened, however, the holder must take extra measures to protect their rights and interests. 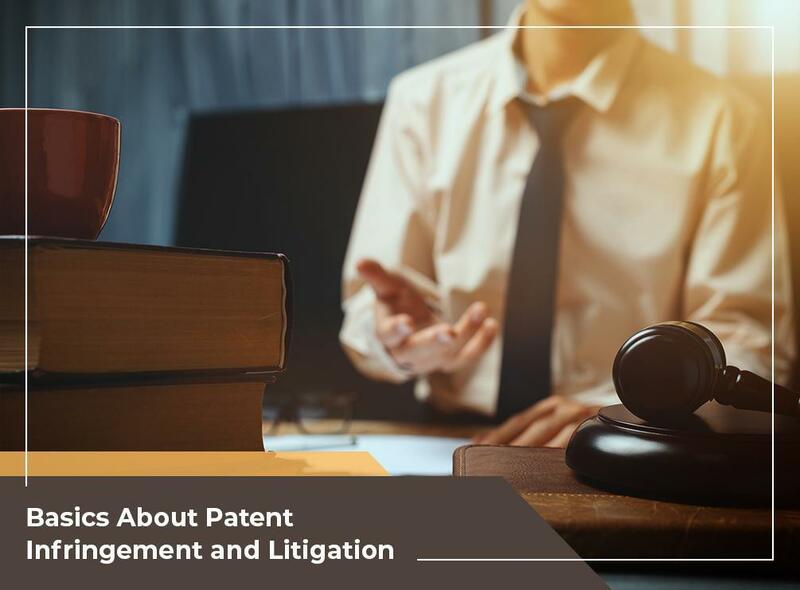 Legal Advantage, your provider of reliable patent landscape analysis and other intellectual property support services, discusses what you need to know about patent infringement and litigation. Patent infringement happens when a person or a group uses, makes or sells a patented invention or idea without obtaining permission from the rightful patent holder. Patent infringement is illegal, which the patent holder can use as a cause of action when initiating patent litigation. There are different ways a certain party can infringe on your patent. Direct infringement occurs when a patented product is manufactured without authorization from the inventor. Indirect infringement, on the other hand, happens when a person encourages or helps another to perform the illegal act. A patent infringement analysis, such as the Evidence of Use search, can help establish whether the issue is committed or not. What Should Patent Holders Do When They Suspect Infringement? Patents are covered under intellectual property, which means infringement of patents is not considered a criminal offense in the U.S. When the patent holder suspects that someone has infringed upon their rights, they may sue the unauthorized party to the proper court. This means they have to institute legal actions and sue the infringer within six years from when the alleged act was committed. Patent infringement litigations are held in federal courts since intellectual property is governed by federal laws. During the litigation, the rightful inventor should prove that the illegal activity was committed and the offender should be held accountable. Most of the time, a judge decides the outcome of a patent infringement litigation case instead of a jury. For trusted patent search assistance, turn to Legal Advantage. Apart from infringement analysis, we also provide legal proofreading services, landscape analysis and more. Call us today at (888) 755-0446 or complete our form to request an appointment. We serve customers nationwide including in New York City and the surrounding area.